The Parish Church of St George the Martyr sits on the southern side of St George’s Road, about fifty metres east of the railway viaduct. 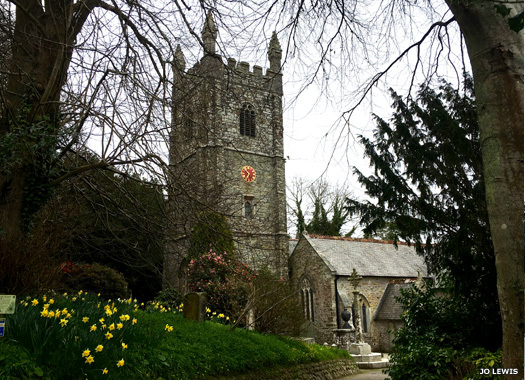 The parish was formed in 1845 in memory of an earlier fifteenth century namesake. Initially using a large room for worship, it soon became clear that a more permanent church building was needed. A temporary wooden building was erected in Back Lane (now City Road). The present Grade 2 Listed building was opened in 1855. 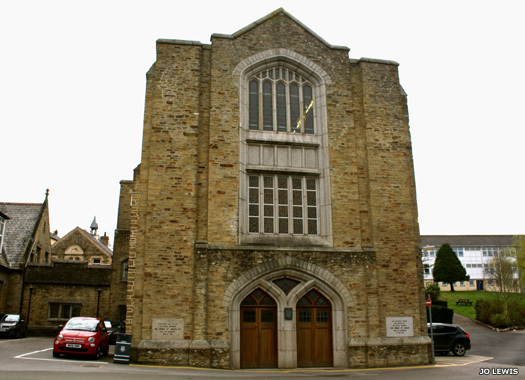 St George's Methodist Chapel is on the northern side of St George’s Road, about forty metres east of St George the Martyr (see above). This imposing Grade 2 Listed building backs onto the River Kenwyn. 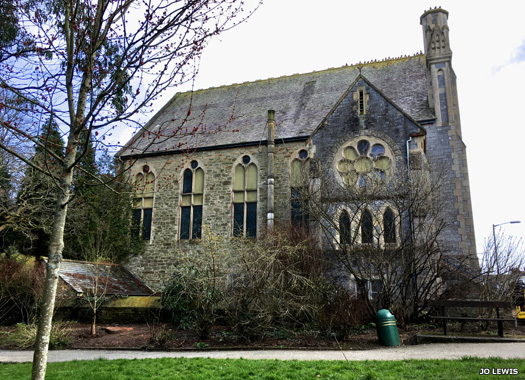 It was built in 1881 in the Gothic Revival with freestyle influences, originally designed as a Methodist chapel. The Methodists departed in December 1996. Used briefly as a school, in 2014 it was sold to developers who planned to convert it into apartments. 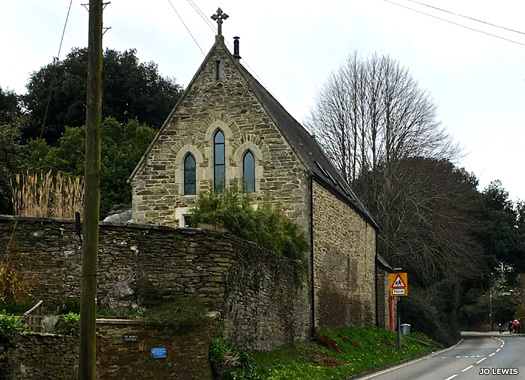 St Mary's Chapel lies on the southern side of Kenwyn Road, approximately seventy metres north-west of the railway viaduct. It was originally opened as St Mary's Mission Church but was built in stone to provide an impressive appearance. The first burials here date to 1701 - the last to 1986. The chapel, the adjoining lychgate, and the adjoining chest tomb are all now Grade 2 Listed, and the chapel serves as a private residence. 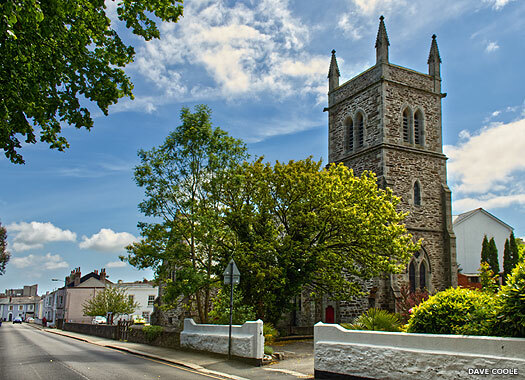 St Keyne's Church sits on the outside of the junction between Knights Hill and Kenwyn Church Road. Much of it dates to the fourteenth and fifteenth centuries. By 1819 it was considered unsafe for further use and a complete refurbishment was ordered, with reopening taking place 8 October 1820. On 20 December 1860, during a thunderstorm, the tower (with eight bells) was struck by lightning, and one of the pinnacles and the roof of the nave were considerably damaged. Epiphany House Chapel is farther along Kenwyn Church Road, on private grounds. The building has served as Kenwyn vicarage, a bishop's residence, a school, and now as a convent. Subsequent bishops extended and altered the house. 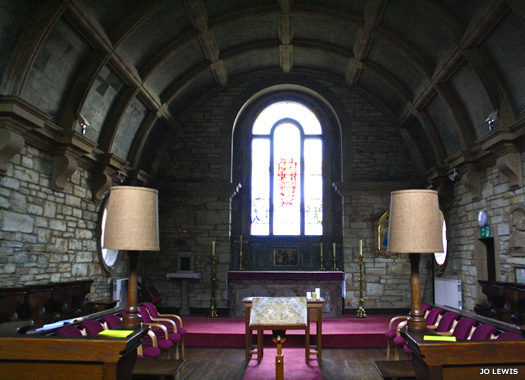 Designs for the chapel were commissioned in 1906. Since 2002 the house has been run by an ecumenical charitable trust. When the nuns moved here from Alverton Convent (see below), they brought many of the current items with them. 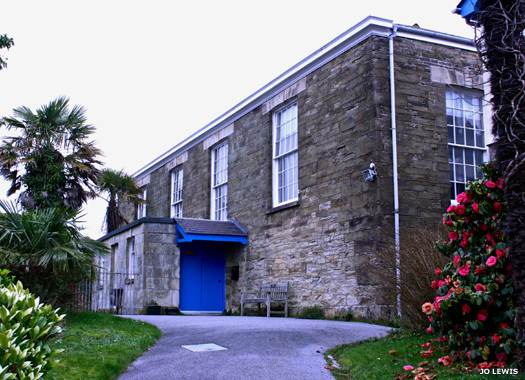 Truro Friends Meeting House is in the northern part of the city, on the north-west corner between St Paul's Terrace and Cooks Row. This is a lovely, simple old meeting house which was built in stone in 1825. The interior was slightly altered in the 1980s but retains the original panelled minister's gallery with steps with ramped handrails at either end, and original vertically-sliding panelled screens to either side of entrance hall. It is Grade 2 Listed. St Paul's Chapel lies on the southern side of Agar Road. Originally a chapel of rest for a new parish in the early days of use for St Paul's Church (see below) it eventually became the church hall. It is now Grade 2 Listed, with a finished build date of 1913. According to material produced for a sale by tender in 2013, it has what is believed to be the only stone wagon wheel roof in an ecclesiastical building in the south-west of England. Once converted, it was sold in 2016. 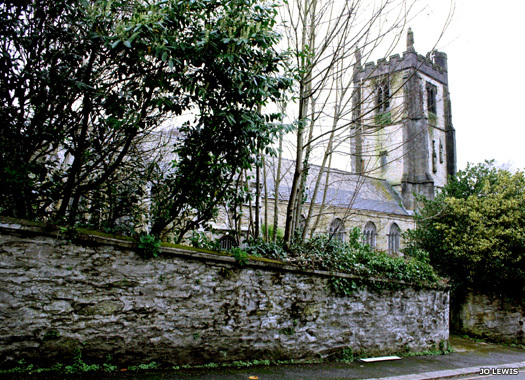 The Church of St Paul sits at the north-western corner of Tregolls Road and Agar Road. This Grade 2 Listed building was opened in 1848 as an overflow for St Clement's, to the east of the city. 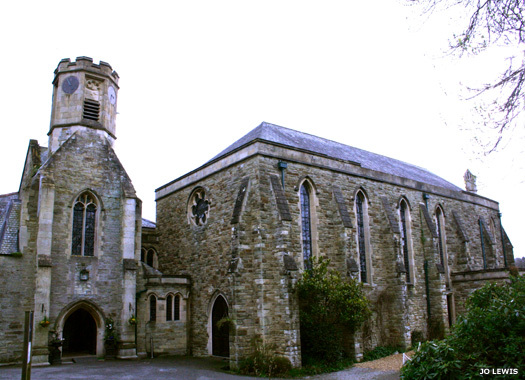 It was consecrated in 1864, and was extended in the 1880s. A chapel of rest (see above for the chapel) was also opened no later than 1913. 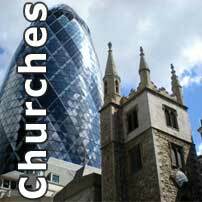 The church closed in 2007 after being found to possess significant structural problems and a dwindling congregation. 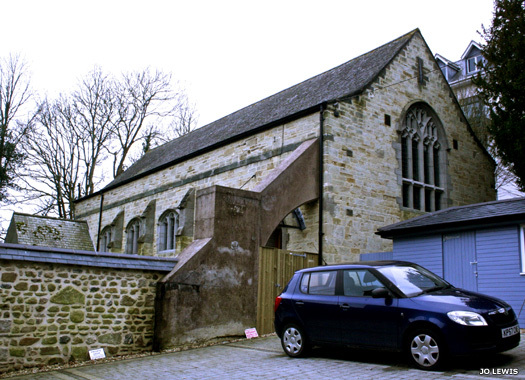 Alverton Chapel is on Tregolls Road, opposite the entrance to Spargo's Lane. In 1876 the Order of the Epiphany acquired Alverton Manor, recently owned by a bank. In 1883 the nuns started building the chapel (now known as the great hall). In neo-Gothic style, it was designed by Edmund Seddings. When the nuns moved to Epiphany House at Kenwyn in 1984 (see above), they took most of the chapel furniture with them. Alverton is now a luxury hotel. Truro School Chapel lies within the grounds of Truro School - go to the visitor's car park and follow the directions out, and this takes you past the chapel on the left. Truro Wesleyan Middle Class College was founded by Wesleyan Methodists in 1879. The present site was completed in 1882. The chapel reminds the school community of its history and its Methodist roots. The foundation stone was laid on 8 June 1927 by David, prince of Wales, the future Edward VIII.